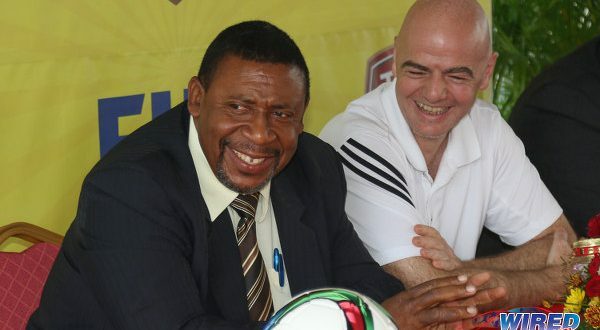 Yesterday evening’s earthquake, measured at 6.8 on the Richter scale, left its mark on the Pro League schedule, as the clash between Defence Force and Police FC was forcibly postponed by just over 24 hours. 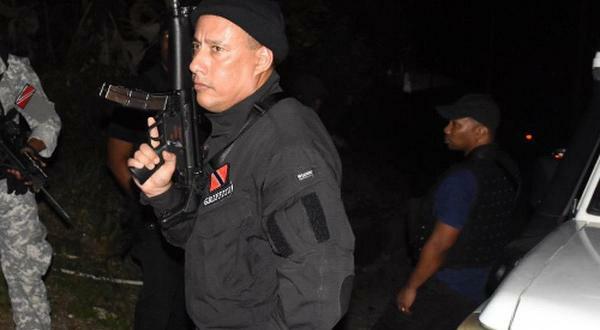 The servicemen were due to clash at the Hasely Crawford Stadium from 6pm, only for lights to go out at the Port of Spain venue after the seismic activity. The teams will not have long to wait for their rescheduled fixture, though, as they meet from 8pm today in the second match of a doubleheader at the same venue. 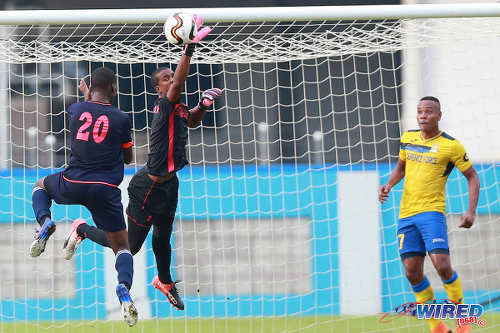 Photo: Defence Force goalkeeper Andre Marchan (centre) flaps at a cross while teammate Curtis Gonzales (right) and North East Stars Dareem Daniel look on during a critical moment in their Pro League clash at the Ato Boldon Stadium on 18 August 2018. Inexplicably, Marchan was allowed to play in an outfit that mirrored that of the opposing team. 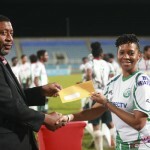 Defending champions North East Stars and Morvant Caledonia United will get the ball rolling in this evening’s double header from 6pm at the Hasely Crawford Stadium. While, at Larry Gomes Stadium, Point Fortin Civic and St Ann’s Rangers clash from 4pm. 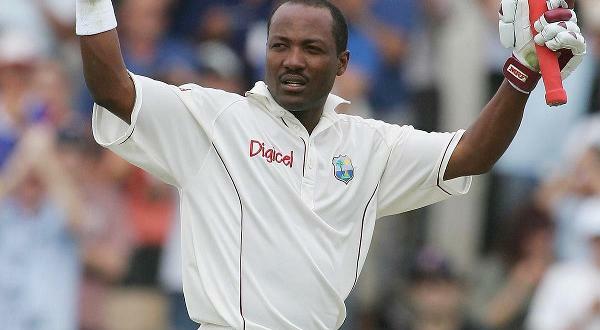 Yesterday’s fixtures at the Ato Boldon Stadium went on as advertised, although Central FC might wish they hadn’t. 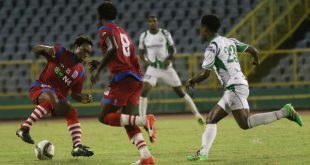 For the second successive outing, the “Couva Sharks” were on the wrong side of a hiding as they were whipped 3-0 by San Juan Jabloteh—just four days after a 6-1 loss to W Connection. 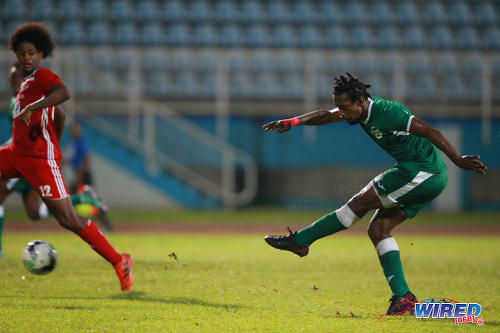 Spritely winger Jomoul Francois scored twice for Jabloteh who moved up to second place in the 10-team standings while Central stay fifth. 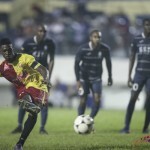 In the second match at Couva, W Connection remained out front with a 2-0 win over Club Sando, after a goal apiece by their front pairing of Marcus “Lobo” Joseph and Kadeem Corbin. 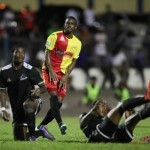 Joseph, who scored in all four Pro League rounds so far, leads all scorers with six goals, followed by Defence Force captain Jerwyn Balthazar, who got all five of his items in a 10-0 rout of bottom placed St Ann’s Rangers. Photo: W Connection forward Marcus Joseph (right) goes for goal during Pro League action against Central FC at the Ato Boldon Stadium on 18 August 2018. 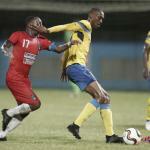 W Connection 2 (Marcus Joseph 56, Kadeem Corbin 66), Club Sando 0 at Ato Boldon Stadium. Defence Force vs Police FC, 8pm, Hasely Crawford Stadium.